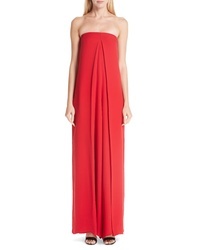 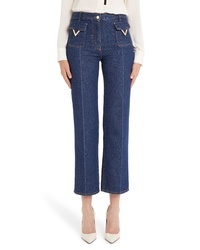 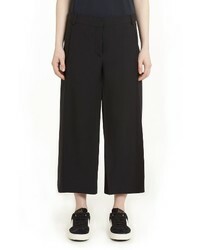 Valentino Pleated Strapless Jumpsuit $3,539 $5,900 Free US shipping AND returns! 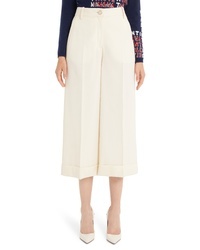 Valentino Heart Print Silk Jumpsuit $2,633 $4,390 Free US shipping AND returns! 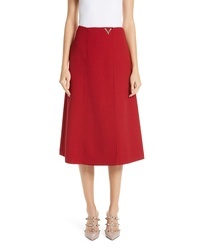 Valentino V Detail Double Crepe Faux Wrap Skirt $1,690 Free US shipping AND returns! 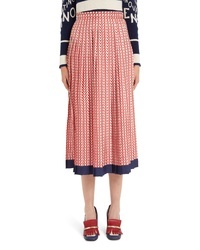 Valentino V Print Silk Twill Pleated Midi Skirt $1,980 Free US shipping AND returns! 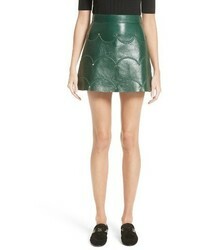 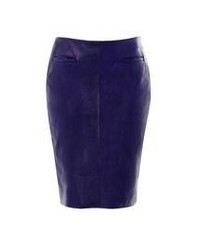 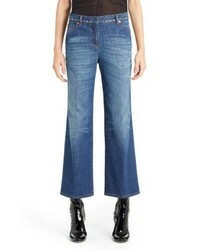 Valentino Scallop Detail Leather Miniskirt $1,075 $2,690 Free US shipping AND returns! 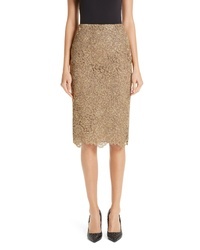 Valentino Anemone Guipure Lace Pencil Skirt $2,980 Free US shipping AND returns!